Born in Illinois, Donna Fuller has lived in a variety of places and currently resides in Butler, Pennsylvania. At times she feels like a ping pong ball—bouncing from coast to coast and back again. Her grandchildren bring her the greatest joy. She has always been involved in writing, from journals to plays for Cub Scouts, to short stories for her children and as a reporter for a small newspaper. 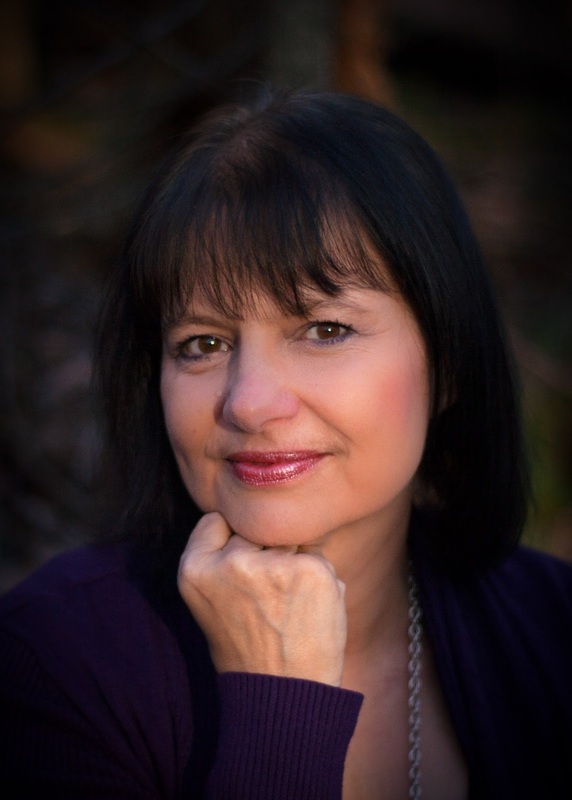 Donna has won awards for her writing and has also taught in writing workshops and retreats. She is the co-founder of the annual OHPA Writer’s Retreat in Western Pennsylvania. 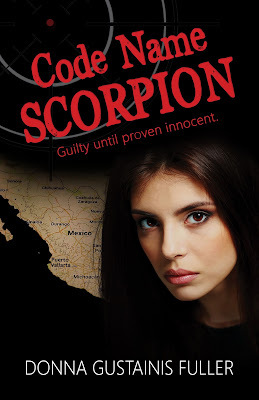 Her novels include A Strand of Doubt and CodeName Scorpion. When Trevor Willis offers Dani Carpenter her dream job as director of a new camp for children, she is thrilled. Dani intends to keep Trevor, a family friend, at arm’s length. But her heart changes toward him as they team up to protect Ady, the young daughter of a kidnapped scientist.